Redlands Classic- Bring It ON!!! 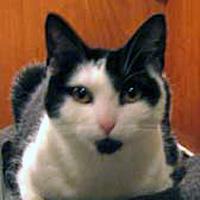 Vanderkitten Focus- Calm Before the hurricane! 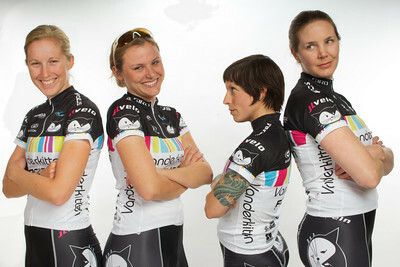 The Vanderkitten-Focus 2012 campaign begins in earnest tomorrow morning with the Prologue of the Redlands Cycling Classic in California, USA. The worlds best Women Cyclists have assembled in the delightful town East of LA for what will be the first true test of the 2012 Road Cycling Season. 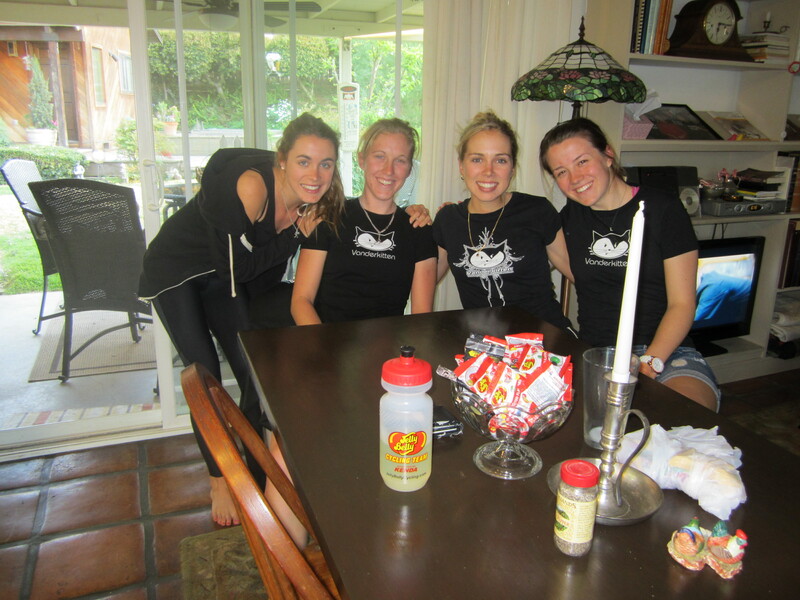 Vanderkitten-Focus has assembled our best squad yet, with 6 athletes coming off a tough edition of San Dimas Stage Race in which Emily Collins, Kate Chilcott and Ruth Winder all recorded top ten finishes. 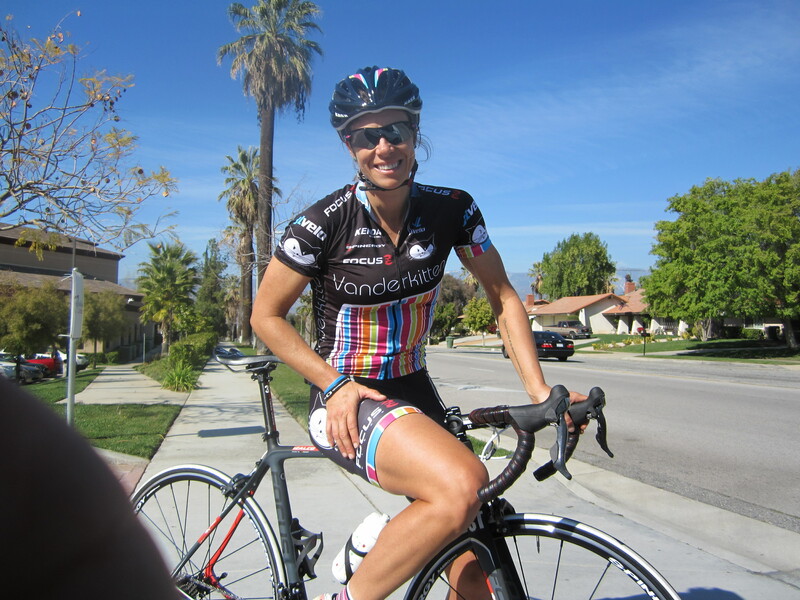 With young hardwoman Jazzy Hurikino in lead out duties, the experience of Connecticut’s Kathleen Billington and the never say die attitude of Courntey Van Dimpel the team will try to build on its performances at San Dimas beginning with the 3.1 Mile Uphill prologue that finishes at the top of Sunset Drive, Redlands. Notably, the team will be joined by team Captain Jenn Reither, competing in her 12th Redlands, while Bridie O’Donnell arrived today at Los Angeles International after flying in from Australia. 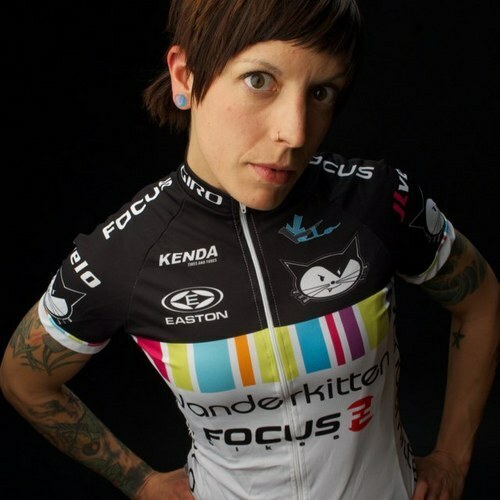 Bridie is a multi time Oceania Champion and the 2009 Australian Road Cycling Time Trial Champion. Redlands Classic will be her first race with Vanderkitten Focus, and she is keen to test her legs after scoring 3rd in the Oceania ChampionshipsTT in New Zealand this past week. Bridie O'Donnell flew Sydney Australia to Los Angeles, USA, dropped in at Starbucks, collected her kit from JLVelo in Santa Ana and then test rode her 2012 FOCUS Izalco Pro 1.0 on the Redlands Prologue Course. Bridie. Is. Invincible. Just CANT WAIT to get it started in here. Remember to follow us on Facebook and Twitter for up to date pics, info and results!